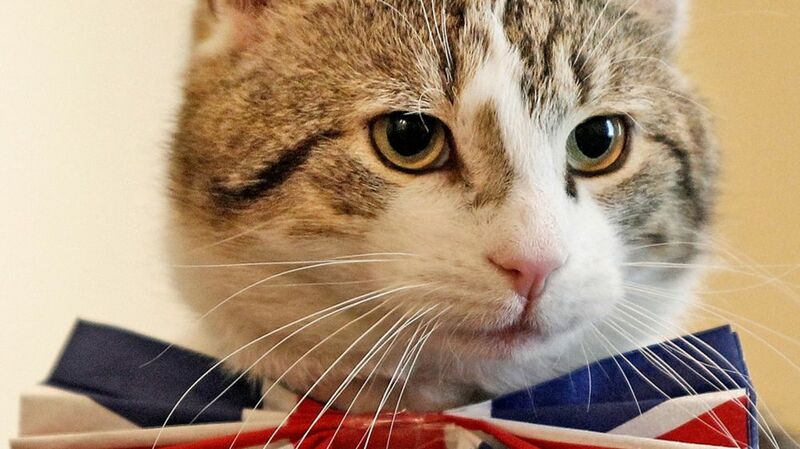 The Foreign Office is hiring a cat to wage war on mice inside the famous building in Whitehall. BBC Newsbeat 12 April 2016: Palmerston will be living at one of the country's most famous addresses among the UK's top diplomats and ministers. Foreign Office bosses has been quick to point out he will be no burden on the taxpayer. "Palmerston's domestic posting will have zero cost to the public purrse as a staff kitty will be used to pay for him and all aspects of his welfur." 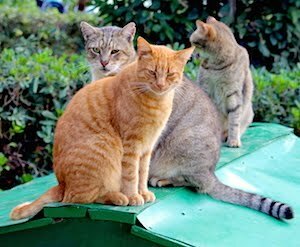 The Foreign Office statement also said: "Palmerston is HM Diplomatic Service's newest arrival and in the role of FCO Chief Mouser will assist our pest controllers in keeping down the number of...read on.